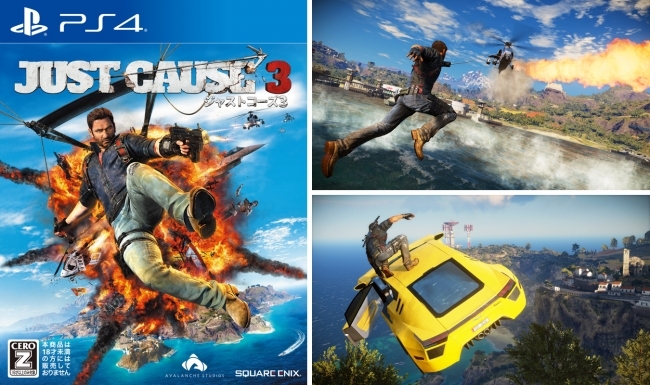 Just Cause 3 (C) 2015,2016 Square Enix Ltd. All rights reserved. Developed by Avalanche Studios. 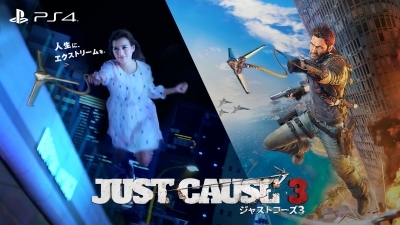 Published by Square Enix Co., Ltd. Just Cause 3 and the Just Cause logo are trademarks of Square Enix Ltd.